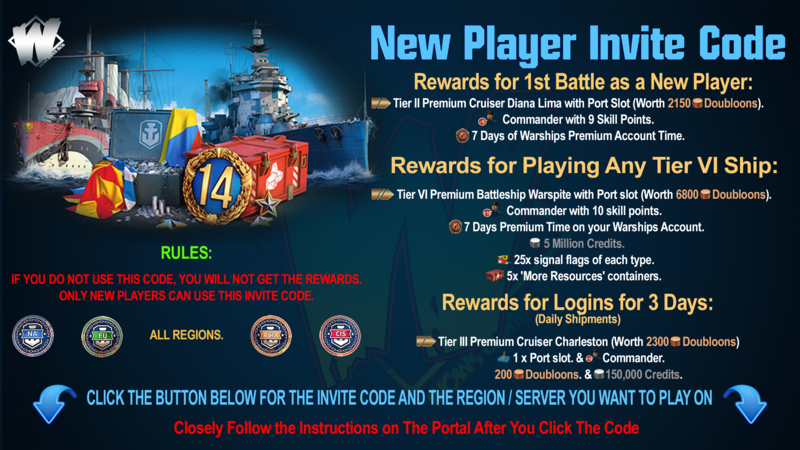 Home » balance , halloween , supertester , world of warships » World of Warships ST. Halloween Consumables. PvP Mode "The Filth Battle"
World of Warships ST. Halloween Consumables. 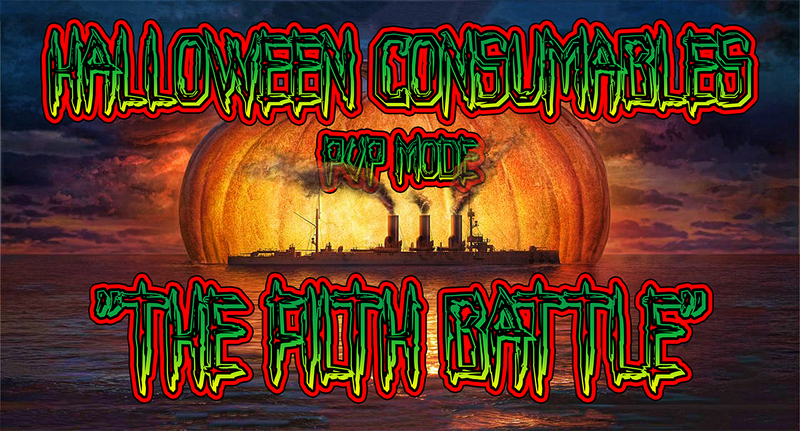 PvP Mode "The Filth Battle"
Halloween Consumables. PvP Mode "The Filth Battle"
Players will be able to use special consumables in new PvP Halloween mode. The efficiency of some consumables increases if the team is outnumbered. 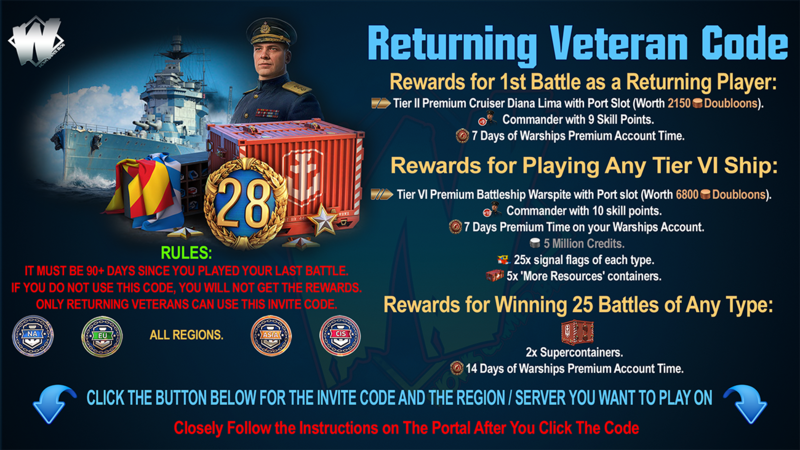 Reduces visibility and restores hit points, if the ship is not detected by enemies. Temporarily increases maximum of ship speed. The ship can't be destroyed while the engine boost is active. Gives a temporary immunity to filth. When the consumable is active, every shell or torpedo that hits your ally will restore 1,000 HP for that ally and 500 HP for you. Main gun reload time is reduced by a factor of four. All allies within a 5 km radius receive +1 charge of consumables until the end of the battle. ‎Immediately makes the ship take a U-turn and recovers 2,000 HP. For a limited time, decreases the firing accuracy of main battery guns aboard enemy ships. Recovers the ship's HP by 50% of the amount of damage dealt by the ship. Recovers the ship's HP by 150% of the amount of damage taken. Recovers 10,000 HP to all allied ships. Increases the firing accuracy of main battery guns. Provides a creepy reduction in the maximum dispersion of shells. Creates a repair zone within a 5 km radius from the ship that can recover the ship's own HP at a rate of 300 per second, plus 100 HP per second for every allied ship in the repair zone. Allied ships are recovered at a rate of 100 HP per second for each allied ship, as well as itself. Makes a ship immune to any type of damage, including that caused by fire and flooding. Creates a conversion zone within a 5 km radius from the ship that restores the ship's HP at a rate of 500 HP per second, with an additional 500 HP for every enemy ship in the zone. Provides a five-fold increase in the rudder shift speed. ‎Temporarily extends the zone, protecting allies against its harmful effect. Prevents enemy ships from using consumables.